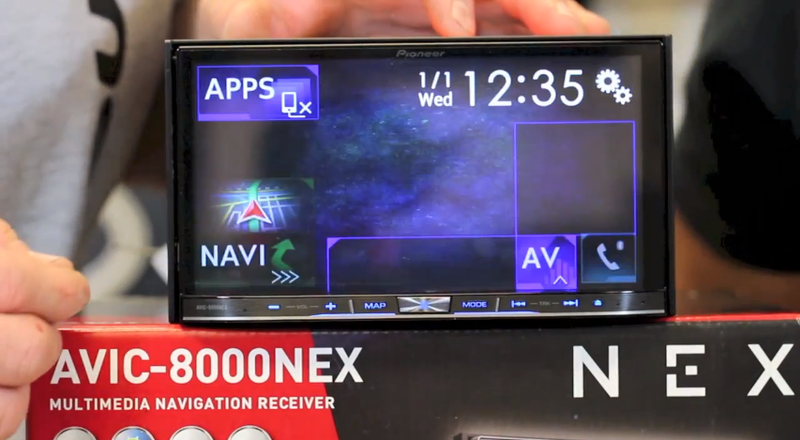 Even before Pioneer announced CarPlay capability in its NEX receivers, a car stereo shop out of Florida posted video reviews of these head units on YouTube. Five Star Car Stereo is a car electronics store that serves the Tampa Bay area. Their YouTube videos are informative and fun to watch.